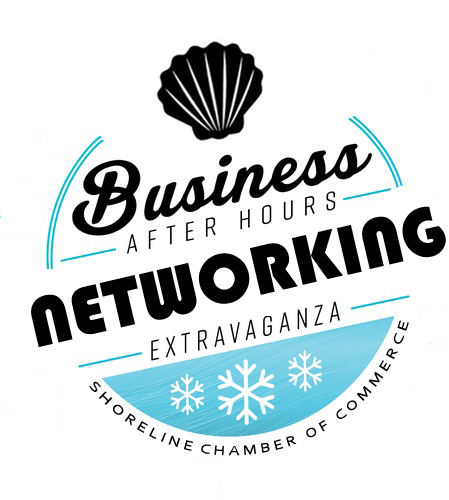 Kick off 2019 with new networking opportunities! We're putting together a full year of Business After Hours at a super discount! Make new connections, spark new collaberations, gain inspiration and make 2019 your best year in business yet! No worries - No need to bring your cash, checkbook or credit card. Assurances - You secure your spot, even when we are sold out. Reminders - We'll send you a timely reminder for each BAH. Time savings - We take care of registering you every month, so you don't have to! Save money - You get a 33% discount when you prepay! Business After Hours are usually 5:30-7:30pm, on the 4th Tuesday of the month. $120 for all 12 Business after Hours. This represents a 33% savings.